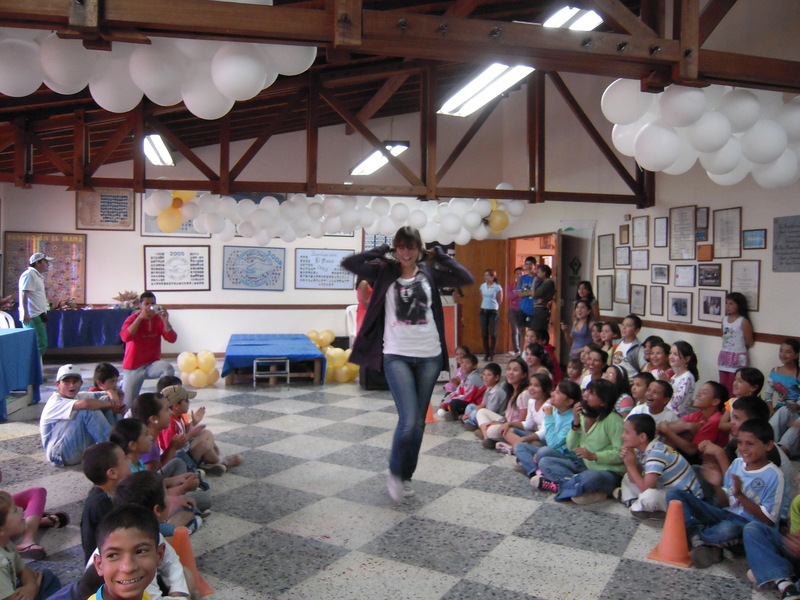 Asociación Colombiana para el Intercambio Juvenil Cultural, ICYE-Colombia is a non-for-profit association founded in 1981, member of the ICYE Federation since 1982, with its main office in Berlin, and representation in the five continents through its Member Organizations and National Committees. 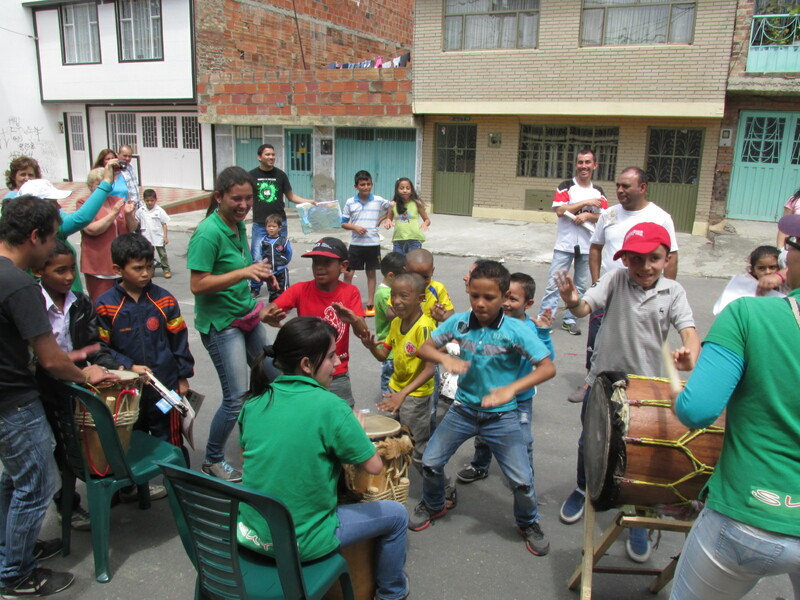 ICYE Colombia provides challenging intercultural experiences for young people, promoting social and personal development through international volunteer programmes, promoting also intercultural understanding, equality of opportunity, tolerance and peace among people in the world. 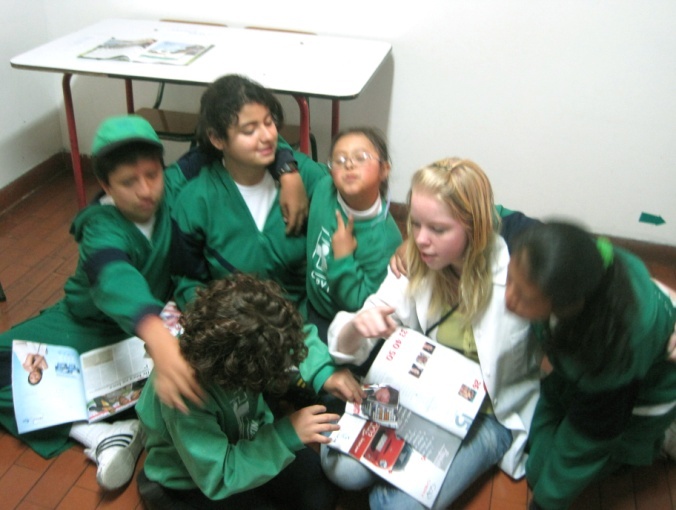 ICYE Colombia offers you the possibility to live one of the best experiences of your life. 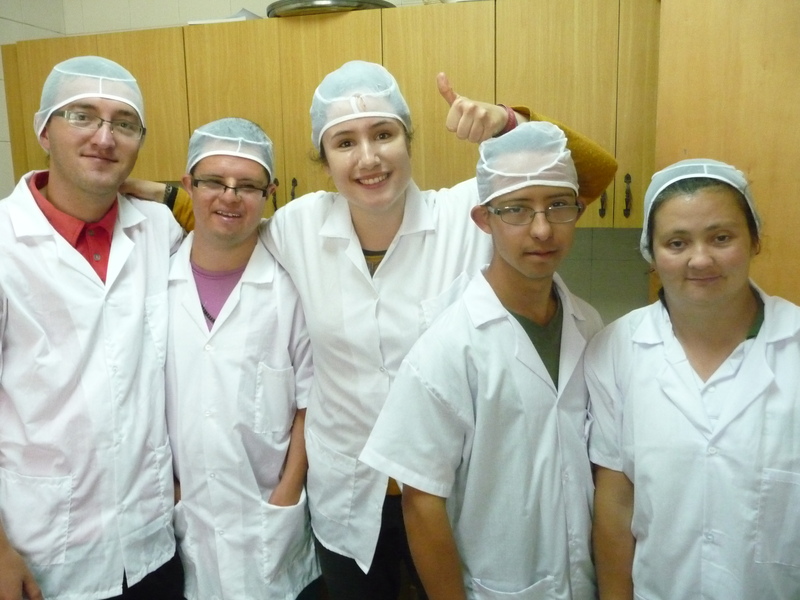 Our programme is structured and organized in order to have a successful experience. Full of learning, culture, adventures, feelings, knowledge and lots of fun. 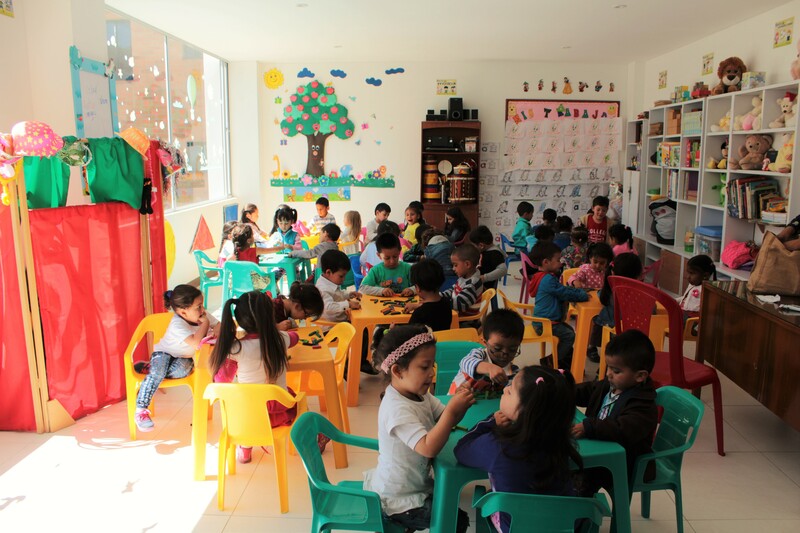 The majority of voluntary service projects are located in Bogotá, and surrounding areas, although we have presence all around the country. Project Placements available vary from University Students and student groups, Youth leadership, Children, recreation and extracurricular activities, Children and artistic education, Education, primary to high school level, Pre-school children, Project Coordination, Children & young people, rights and empowerment, Young offenders, Elderly people, Disabled children and adults, Drug addiction, Soup kitchens, Community, Development, Urban Revitalization and Gender Studies. 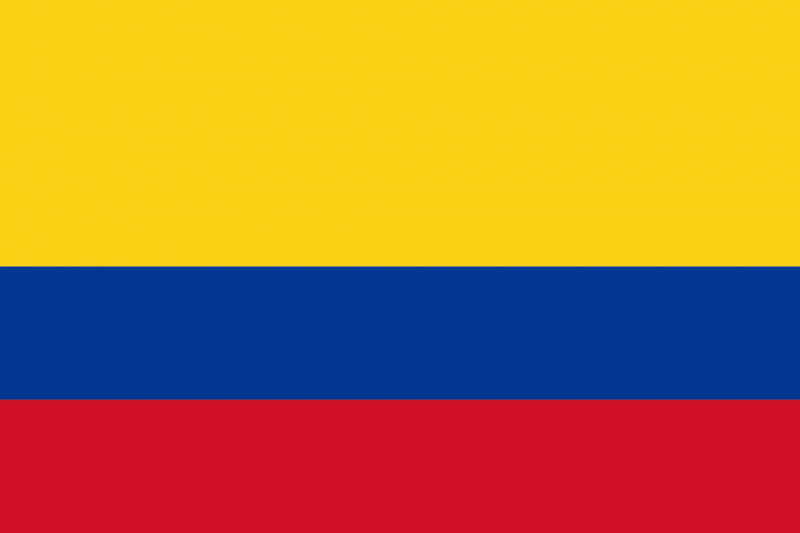 Colombia is a constitutional republic in north western South America, bordering with Venezuela, Brazil, Ecuador and Peru. With a population of over 45 million people, Colombia has the second largest in South America. Colombia is characterized by its geographical and environmental diversity. The majority of the urban centres are located in the highlands of the Andes mountains, but the Colombian territory also encompasses the Amazon rainforest, tropical grassland and both Caribbean and Pacific coastlines. Colombia is also ethnically very diverse, and the interaction between descendants of the original native inhabitants, Spanish colonists, Africans brought as slaves and twentieth-century immigrants from Europe and the Middle East has produced a rich cultural heritage. Since the 1960s, government forces, left-wing insurgents and right-wing paramilitaries have been engaged in the continent’s longest-running armed conflict. Fuelled by the cocaine trade, this escalated dramatically in the 1990s. However, in recent years the violence has been decreasing. Many paramilitary groups have demobilised as part of a controversial peace process with the government, and the guerrillas have lost control in many areas where they once dominated. Colombia is a standing middle power with the fourth largest economy in Latin America, with substantial oil reserves, and is a major producer of gold, silver, emeralds, platinum and coal. Income inequality is prevalent and wealth is badly redistributed.